This month’s feature tenant is Bruce Lee Enterprises, once located at our 1460 4th Street property in Santa Monica. They began creating original film and television productions. Upon acquiring her family’s merchandising rights from Universal Studios, Shannon Lee Keasler opened an in-house licensing division, Bruce Lee Enterprises (BLE), and LeeWay Media Group, a production company dedicated to prolonging the Lee legacy through new media works. 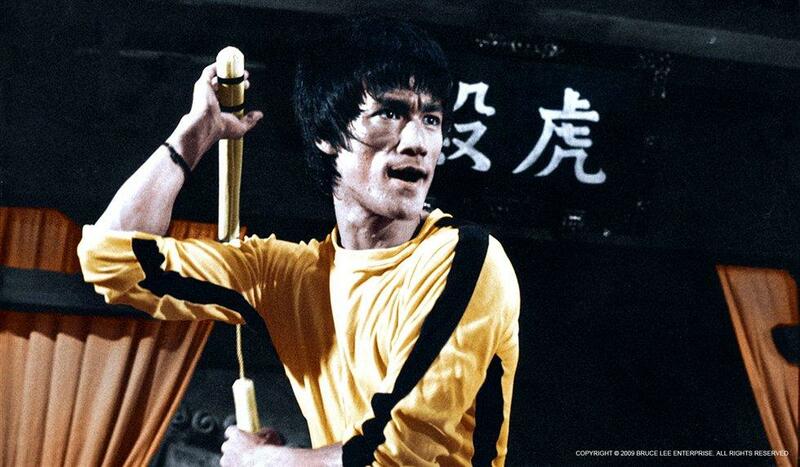 They also launched a website, Brucelee.com, to provide a place for fans to explore videos, photos, blogs, and the latest news for everything Bruce Lee. PMI is grateful to have had such an amazing tenant and cultural icon at their building, and we wish them the best of luck in all their future endeavors. 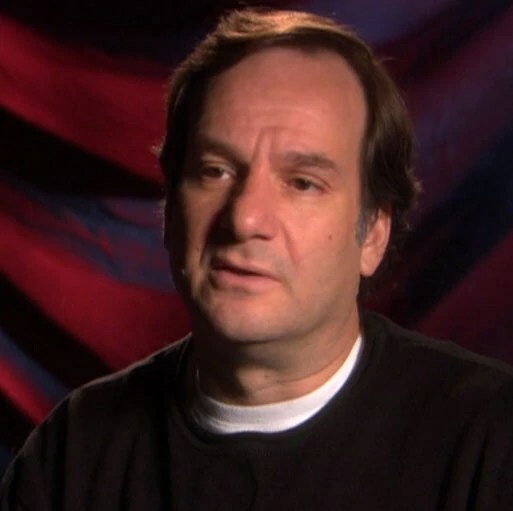 Robert Legato is a prominent name in the entertainment industry, specializing in visual effects and post production for such films as The Departed, Interview with a Vampire, Apollo 13, Avatar, Titanic, and most recently, Hugo. He is the next creative tenant we are featuring this month. His skill has earned him a dozen nominations and academy awards for Visual Effects in the movies Titanic (1997) and Hugo (2011). Once part of Moxie Pictures, a former tenant at PMI’s 2644 30th Street in Santa Monica from 2006 to 2008, PMI is proud to have been home to this visual effects wizard and congratulates him on his most recent Oscar. 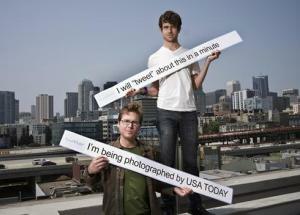 The first tenant we would like to feature is Jack Dorsey and Biz Stone of Twitter. Here they are on the roof of PMI’s 539 Bryant building in San Francisco circa 2009. They started in a 4,000 square foot space with Round 1 financing. PMI Properties is proud to have helped house the social media and networking site’s first home.